GDS’s participation at DSE 2016 in Las Vegas is tinged with gold. 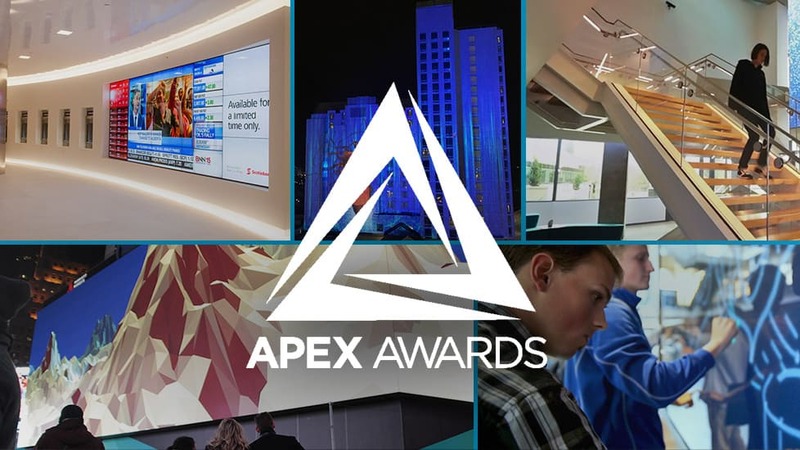 Global Display Solutions, world leader in display technology for outdoor digital signage, was named winner of the GOLD APEX AWARD in the Food and Beverage category. 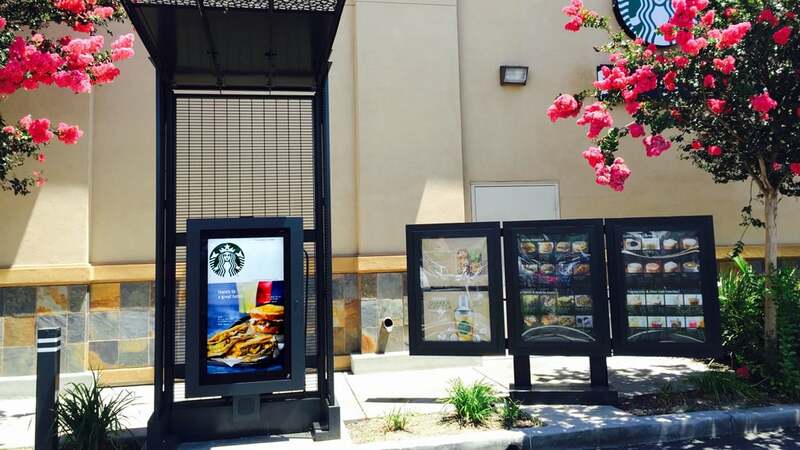 This accolade acknowledges GDS’s extensive installation of large format QSR outdoor digital displays which are currently being rolled out at all Starbucks drive-thru locations in the U.S. GDS was chosen due to its proven track record of producing fully adaptable outdoor display solutions, with more than 700,000 GDS installations operating under direct sunlight with optimal front-screen performance. A brilliant digital display is a critical feature in assuring a positive customer experience. GDS has robust and field-tested technologies, both to meet the outdoor challenges of climate control and to improve quality and readability of images. Both of these are fundamental features in delivering ENGAGING CONTENT. 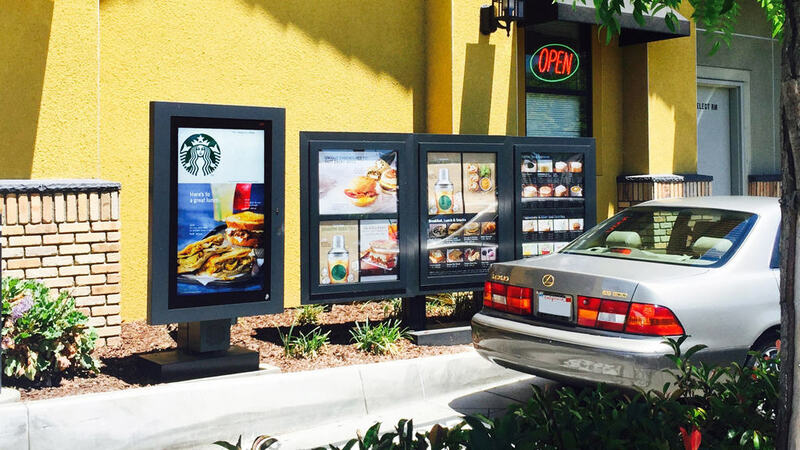 The 46” LCD monitors include camera-to-camera interaction between the customer and the barista. Order confirmation and product menu also appear on the same monitor, which maximizes the utilization of these digital displays as it replicates the in-store experience and improves efficiency. GDS was a Silver Apex Award winner last year in the Art & Entertainment category for its floor-displays installation at the National Museum of Astana.